Why Important: Mary was the first woman to run a zoo during a time when women did not have political or economic power. Mary Hauck was born May 10, 1865 in Philadelphia. Her family moved to California where her father started a livestock and fruit company. At sixteen Mary fell in love with an older actor named John Elitch Jr. Her parents disapproved of the age difference, so the two eloped. After the couple moved to Denver they opened the Elitch Palace Dining Room. To provide fresh fruits and vegetables to their customers, they bought a nearby farm. Mary started a garden and brought stray animals to the farm. 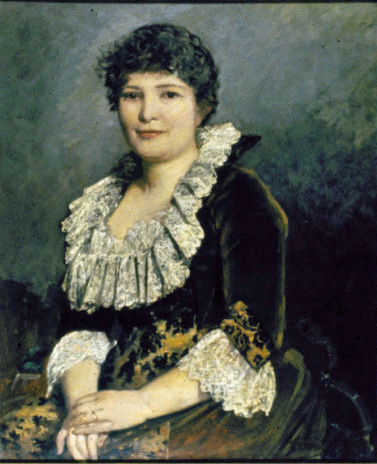 Mary’s love of animals was so well known that the circus owner P.T. Barnum gave her lions and bears.1“State News.” Silver Cliff Rustler, December 19, 1889. CHNC Her farm became the only zoo west of Chicago. The couple opened Elitch’s Zoological Gardens on May 1, 1890. The gardens were very popular. Unfortunately, John got sick and died in 1891. Mary was deeply saddened by the loss of her great love. Mary became an independent owner for the zoo,2“Elitch Gardens.” Littleton Independent, July 29, 1910. CHNC which was unusual for a woman at the time. She added kangaroos, deer, and snakes to her collection and a successful theater and theater training program. In 1899, Mary married Thomas D. Long and they took a six-month honeymoon.3“Mrs. Elitch Married.” Aspen Daily Times, November 22, 1900. CHNC During their travels, they saw attractions and rides and upon returning, they added a roller coaster to the gardens! Unfortunately, Thomas and Mary drifted apart and neglected many of the Zoo’s duties forcing them to sell property to John Mulvihille in 1916. In 1936, Mary died from a stroke. 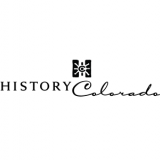 Mary’s playhouse was restored and became the Center for American Theatre and Historic Elitch Gardens where performances still occur. 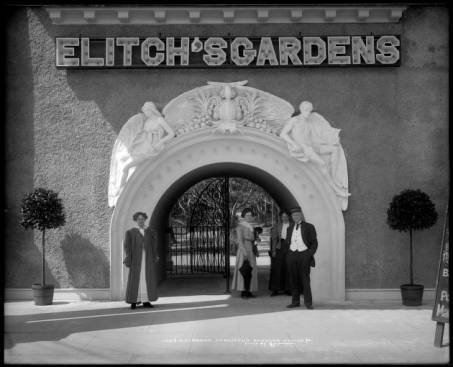 A new Elitch’s Amusement Park was built at a different location in Denver.